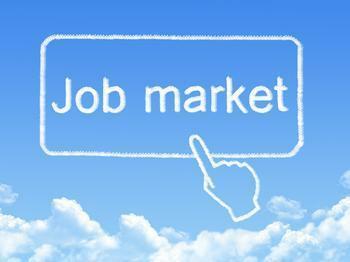 The number of people who found themselves out of a job was down significantly in August. Outplacement consultancy Challenger, Gray & Christmas reports U.S.-based employers announced plans to cut their payrolls by 32,188 -- down 29% from July and the second lowest level of the year. It was also a drop of 22% from August 2015. So far this year, companies have trimmed their payrolls by 391,288 jobs, 10% fewer than tor the same period last year. The computer industry bore the brunt of the terminations last month with a loss of 6,103 jobs. Most of those were at Cisco Systems, which announced plans to slash its workforce by 5,500. While that's lower than the initially reported 14,000 cuts that were expected, it's still a sizable downsizing in an industry that has suffered a surge in job cuts over the last 18 months. Computer-firm job cuts are up 111% this year to 55,567 from 26,374 through the first seven months of 2015. However, unlike most months, August energy cuts were not dominated by oil-focused firms. The majority came from solar firms, including SolarCity and SunPower. August also saw heavy job cutting in the industrial goods sector and in entertainment & leisure, where employers announced 3,073 and 3,037 job cuts, respectively. The bulk of the entertainment and leisure job cuts announced last month came from the closing of the Trump Taj Mahal casino and resort in Atlantic City, where 2,845 employees were put out of work. There was a slight upswing last week in the filing of first-time applications for state unemployment benefits. 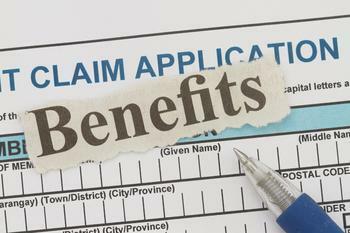 The Department of Labor (DOL) reports initial jobless claims were up by 2,000 in the week ending August 27 to a seasonally adjusted 263,000. It's now been 78 weeks that claims have been under the 300,000 mark -- the longest streak since 1970. The complete report is available on the DOL website.